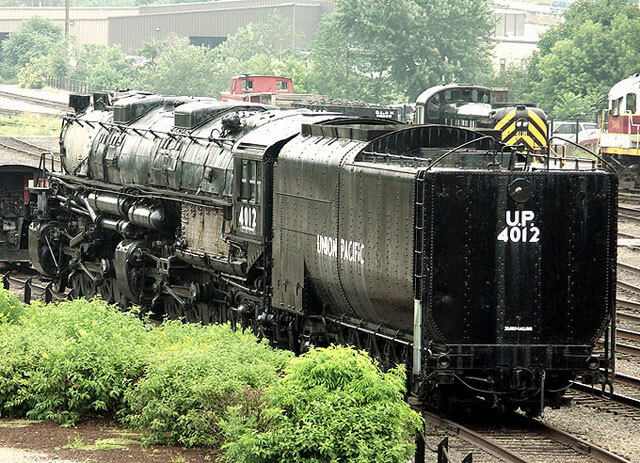 The tenders of Union Pacific "Big Boy" locomotives had 7 axles. Seven axles were need to provide support for the 28 tons of coal and 24,000 gallons of water the tender could contain to feed the Big Boy. 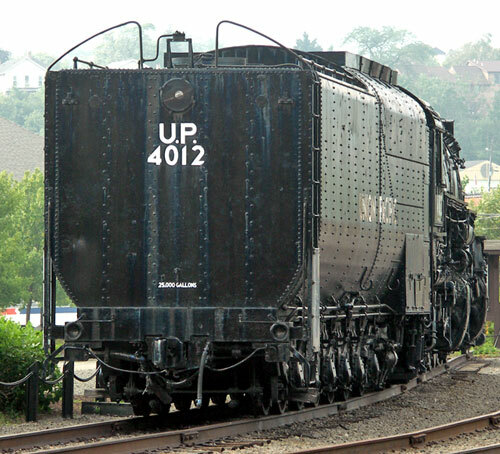 This locomotive and tender have been on display at Steamtown USA and then Steamtown NHS since the 1960s.